gymchica - De website van gymchica! the gym chica collection is designed with love and comfort in mind. Gym chica is an exclusive design for sports-, fashion- and funwear. the gym chica collection is a very original and unique design that does not copy from others. 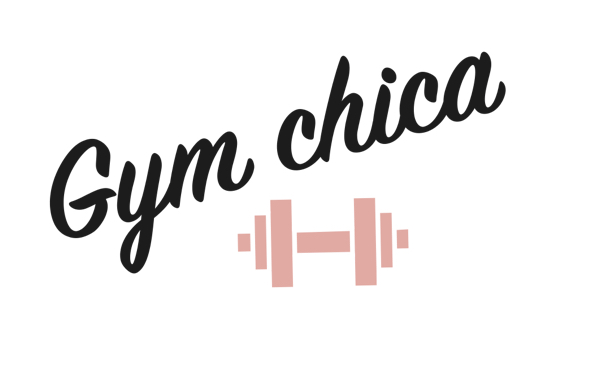 coming soon gym chica pop up store!!!!! !